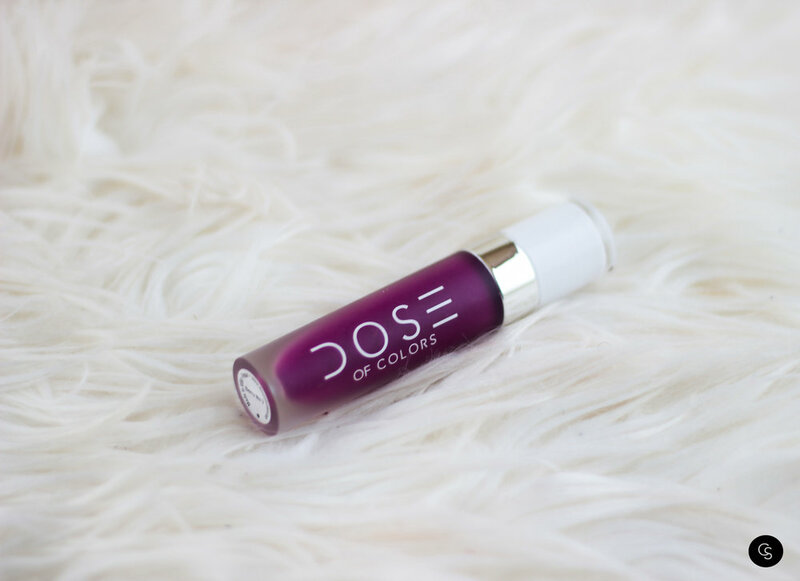 Ripe Berry; Our liquid lipstick is a velvety high-fashion matte finish which envelops lips in a rich color. Glides on smoothly and stays put throughout the day. Berry Me 2 is a lovely fuschia matte liquid lippie. The formula is fairly opaque and glides on smoothly for easy application.